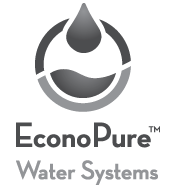 Patented “Core Technology” – Water Extraction. Abstract: Water treatment systems and methods are provided to minimize membrane fouling and the required maintenance that results therefrom. A water treatment system includes a pressure vessel with a plurality of spaced-apart membranes disposed therein, and an impeller or other means for circulating feed water through the interior of the vessel and past the membranes. Antifouling particles (such as diatomaceous earth or activated carbon) and/or pellets can be added to the feed water inhibit membrane fouling and extend the useful life of the membranes. EconoPure™ turns conventional wisdom upside down. Yes, the membrane material is doing the work, but a tightly packed element is subject to rapid fouling, has little tolerance for suspended solids, and requires an inordinate amount of energy to drive the osmotic. It also has low recovery. 1. OPEN the channels inside the element. 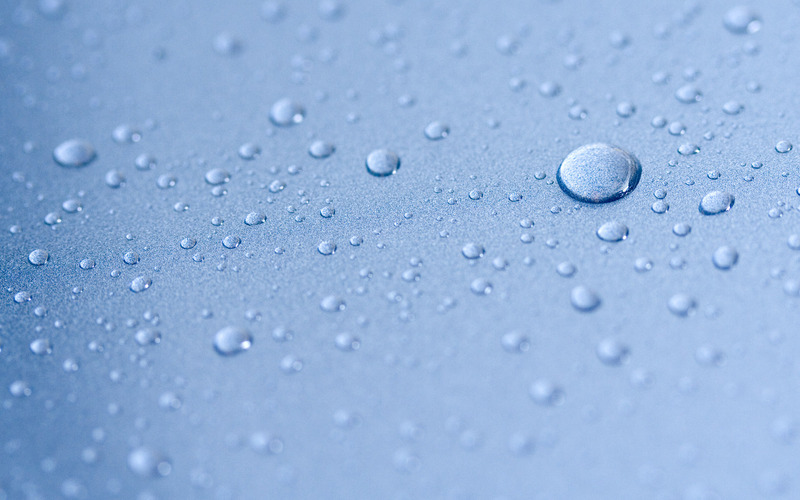 Water Extraction – it is at the core of everything we do.